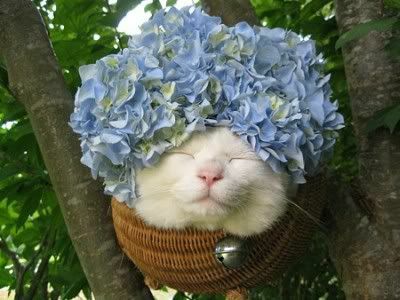 What is it with people and wanting to put things on cats? 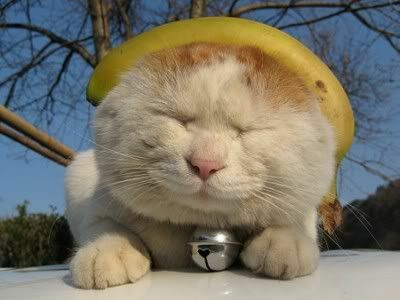 If you're out of the loop, there's actually an entire site dedicated to putting stuff on cats, StuffOnMyCat. And wigs are still wrong, too. The guy up top is actually of a special kitty named Shiro who has become quite the celebrity in Japan with his "trademarked squint" and balancing acts of all sorts of silly things on his head.